Vehicle safety and security. Check speeds, locations & more. Zero Installation. Whether it’s the family car, your ATV, motorcycle or boat, tracking has never been simpler or less expensive to do so. 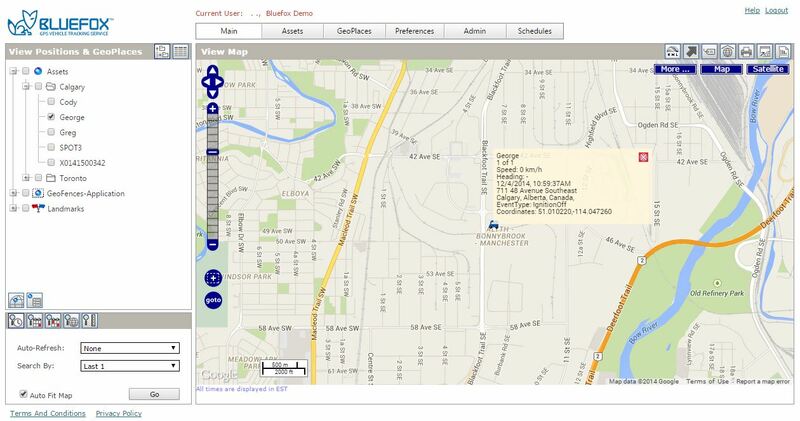 With our selection of easy to install units and plans, you can start tracking your vehicles in no time! Did Mom and Dad get to their vacation home yet? When did the family car get home last night? Has my vehicle been speeding? When & where? Can I see the location trail from my last trip? How many miles were related to my business? What is my vehicle's average fuel efficiency? What was the fuel efficiency for a specific trip? Alerts for speeding, over-RPM, fast starts, hard breaking, idle alerts and after hours usage. Generate a location breadcrumb trail based on time, turns and vehicle events. GeoFences for tracking movement in/out of important areas. Landmarks for simplifying addresses and reports. "After recovering my truck from the person(s) who stole it from my home, I decided to see what tracking devices were available. There were several options, but I didn't want one that had to be hard wired in, or one that relied on me to remember to make sure the batteries were good. The salesman told me about the BLUEFOX and even showed me a sample of tracks on the website. I love the fact that once it is plugged into the diagnostic port on my vehicle it requires no further attention. I can log into my account and check where my truck and car are and I even get email updates sent to my Blackberry/computer when it has left or entered a geofence, completed a trip, even exceeded the set speed limit. If you're looking for a reasonably priced tracking device that is simple to use then I highly recommend BLUEFOX."